Supra is back with the perfect running shoe. If it's been a while since you saw a new drop from Supra, you're not alone. 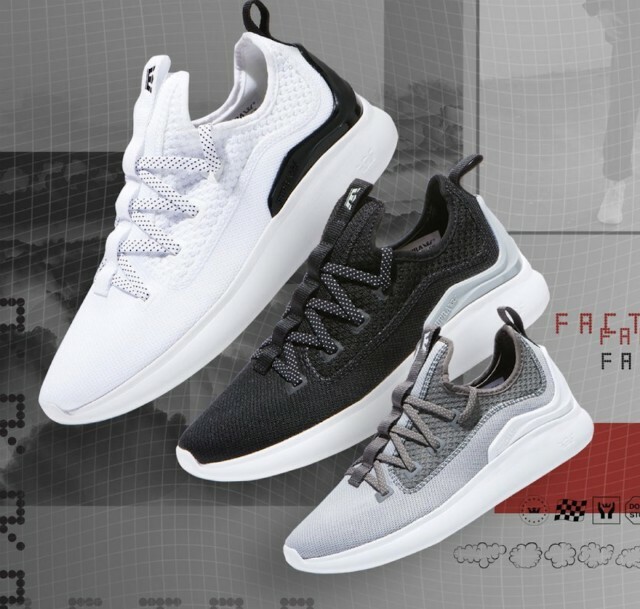 One of the most popular footwear and streetwear brands from the mid-2000s is back with a breathable, comfort-first running shoe that blends style and function, The Factor. 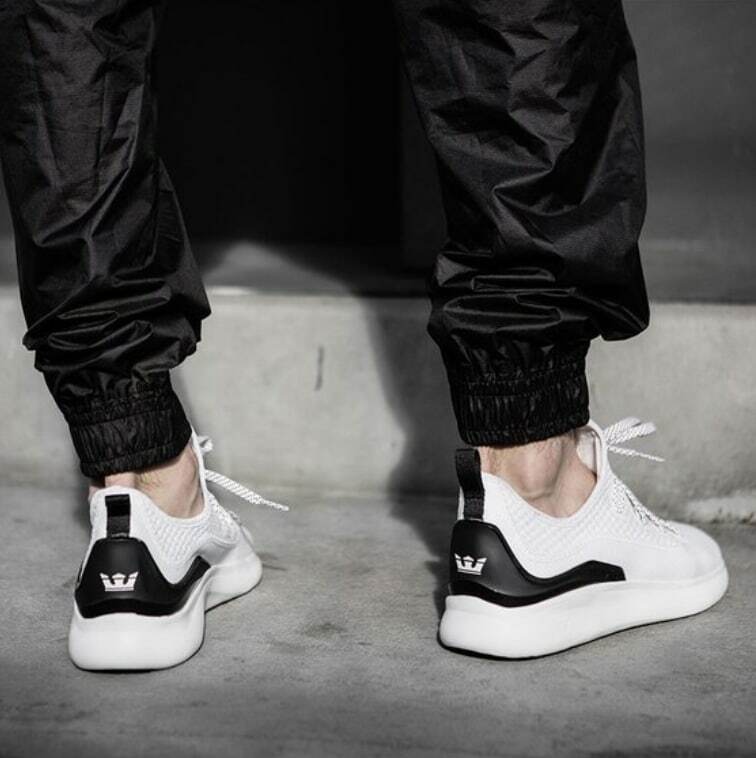 The shoe also include prominent tabs that make them easy to slip on and off, making it perfect for even the laziest sneakerheads. Available in three colorways, the shoe retails for $85.00 and is available now at SupraFootwear.com. Thumbnail and all images provided by Supra.